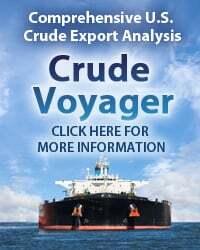 The recent rise in crude oil prices to levels not seen since late 2014 certainly has captured everyone’s attention, and generally boosted the financial prospects for U.S. producers and midstreamers alike. 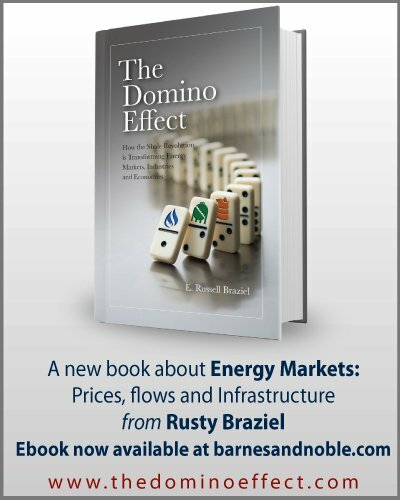 But while it’s often said that a rising tide lifts all boats, the fact is that accurately assessing the relative value of — and prospects for — specific midstream energy companies requires a deep, detailed analysis. Where are their assets located? How do they complement each other? Do their contractual obligations help or hinder? Sure, things may be looking up in the midstream sector in a big-picture sense, but that hardly makes every midstream company a winner. Today, we review highlights from a new East Daley Capital report that shines a bright light on 28 U.S. midstream companies. A year ago, our friends at East Daley published their first “Dirty Little Secrets” report — a deep-dive look at a somewhat smaller group of midstream companies (23), and we ran a series of blogs highlighting what we saw as key themes from the analysis. 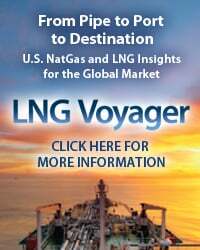 In Part 1, we focused on the report’s argument that a surprising number of supply-push contracts for crude oil and natural gas pipeline capacity will be expiring in the next few years, and in many instances the likely terms for contract extensions or renewals may be much less favorable to the pipeline owners. The theme we discussed in Part 2 was that vertically integrated midstream companies that can gather natural gas, process it to remove natural gas liquids (NGLs), then pipe gas to market and mixed NGLs (or “y-grade”) to storage and/or fractionators — and maybe even fractionate the y-grade into ethane, propane and other “purity products” — have a real leg up on midstreamers whose assets are more disjointed. 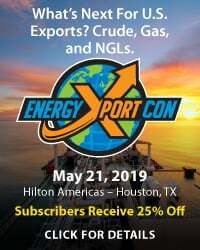 The third theme, which we talked about in Part 3, was that location really, really matters ­­— that is, the near- and mid-term success of a midstream company depends to a significant degree on how many of its pipelines, processing plants and other assets serve production areas that are on the rise and not on the edge. $7.2 billion (15%) in cash-flow growth from midstream companies in 2018 will be transformational for an industry beaten down in 2017. 17 of the 28 companies covered in this report are expected to outperform market consensus, highlighting a positive outlook for midstream growth. Coverage and leverage are key metrics but they can mask insight into future company performance that is only exposed through detailed asset-level analysis — Boardwalk Pipeline Partners and Energy Transfer Partners being two prime examples. 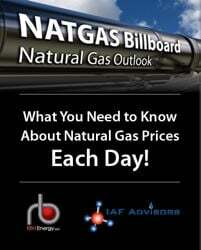 Gas and oil production is expected to surge across the country, bolstering earnings across the sector. 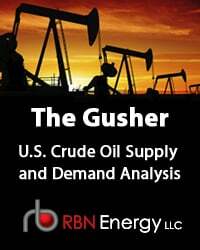 Supply growth has been underappreciated in basins like the Bakken, the Powder River and the Marcellus. To access the remainder of Do You Want to Know a Secret? 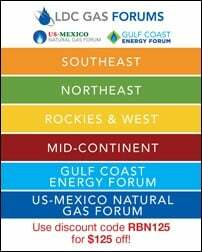 - A New Analysis of U.S. Midstreamers' Assets and Outlooks you must be logged as a RBN Backstage Pass™ subscriber. Help on the Way- Will A Wave of Permian Pipeline Projects Avert Takeaway Constraints?